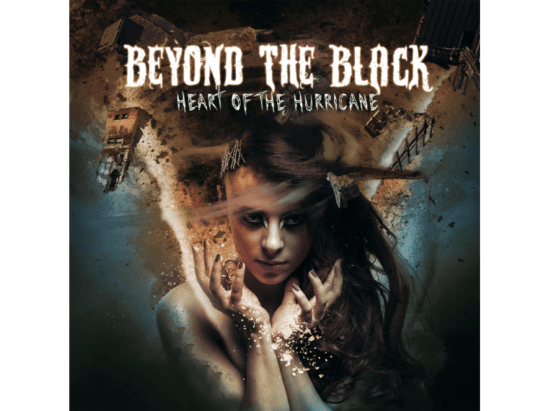 Recently, German symphonic metal band Beyond The Black released their first single and title track of their upcoming album, “Heart Of The Hurricane”, out on August 31st via Napalm Records (GSA via Airforce1). 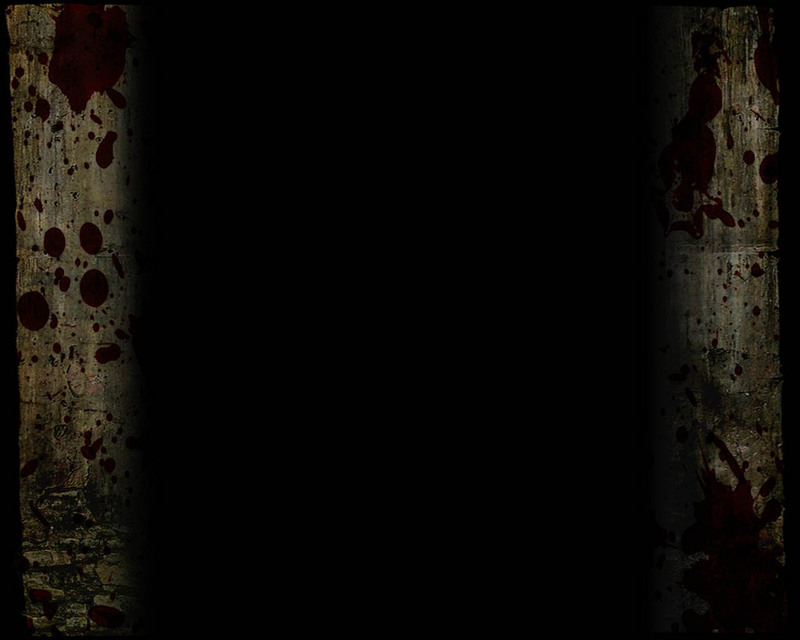 Now the band unleashes the second single from the album entitled “My God Is Dead” which is a ballad. You can hear it below. My God Is Dead is powerballad and massive battering ram at the same time. The song has an incredible energy which combines the best out of both BtB-worlds and shows the wide range of Heart Of The Hurricane!